By now the big holiday push has past and I hope you all are settling in for a quiet week. With the new year just around the corner, it's the perfect time to both reflect on the past, and plan for the future. I've been doing a little of both--more planning, than reflecting, to be honest. I'm looking at a pretty aggressive release schedule for 2016, which means I'm spending quite a bit of time this week organizing myself and resting up for the long haul. At this point I have 12 books set to release in 2016 -- a mix of full-length novels and novellas. I'll share more about that soon! 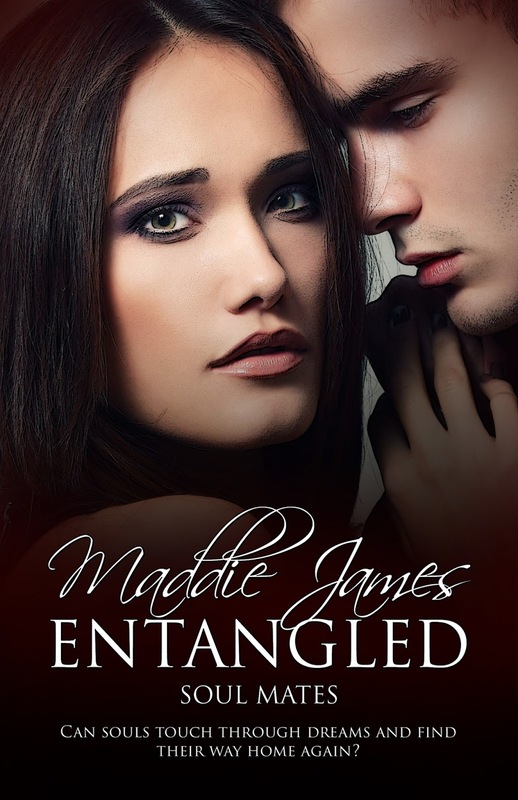 Entangled, book three in the Soul Mates time travel series, is now in print! Click here for information. My cowboy, Parker, is hands down my bestselling book right now. 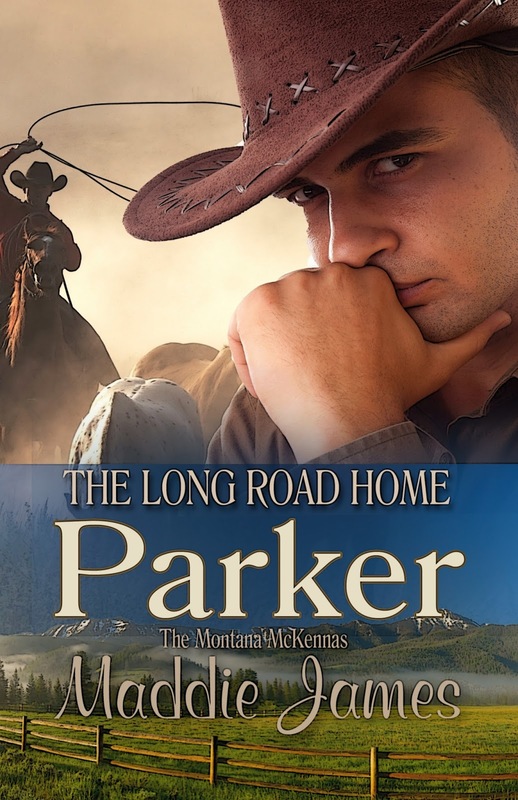 Parker McKenna is part of the McKenna Ranch clan from Montana. This series is co-written with Jan Scarbrough. Have you checked out this bestselling cowboy series yet? Maddie's Book News Today releases every Monday morning. Feel free to follow me to get book related news and events. Fueled by paper.li and routinely posted to Twitter and Facebook. And for a limited time, Home for the Holidays will remain on sale for #99cents. Catch your copy on sale through January 4, 2016. Tempt Me is today's #TuesdayTeaser! Monday, Monday -- Maddie's #MondayMashup!